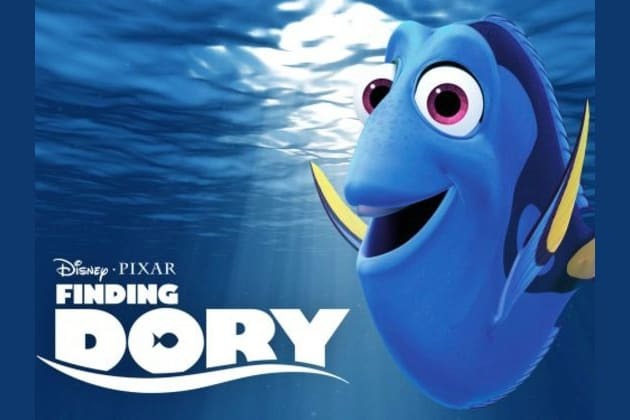 What Character are you in "Finding Dory"? Who are you considered in your friend group? You're faced with a dilemma, what do you do?